First, kudos to GetSkiTickets’ Matt Palacio for sending this one along. He thought I might like them, and he knows me well. These are awesome. So let’s set the stage a bit with three key ideas. First, skiing is full of unwritten rules. What to wear, how to walk, where to go, when to arrive, and who does what are just a small list of things we all understand how to navigate once we arrive at a ski resort (even one we’ve never been to). Most of us learned to ski at an age when memories end up as random visual snapshots rather than complete narratives of emotion and events. For others, we’ve been skiing so long the entire industry has changed since we made our first turns. Which means that we almost certainly don’t have clear, visit memories of what it’s like to be a beginner. We don’t understand the anxieties they feel because those same things have been second nature to us for so long we have long since forgotten some people even notice them. So, here’s what Showdown did. One at a time, in small, friendly, bite-sized pieces of content, they’ve taken you from the highway to a successful trip down their slopes. Never had a lesson before? Now you know where to go. First time buying a ticket? Now much easier to find. Didn’t realize there’s a really hard right turn off the highway? Now you won’t overshoot it. Haven’t had someone guide you to where to park? Now you know who to look fro. And do you know where this lives? Just below the main hero images on the homepage. Awesome. This video series tells me a lot of things about Showdown, but the thing it says loud and clear is that they’ve been able to get out of their own heads and into the heads of a never-ever skier. That is something many resorts think they do, but mostly miss. 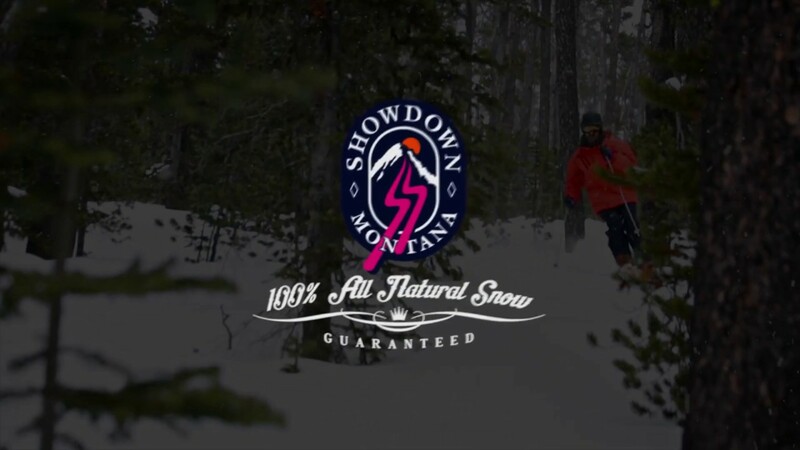 Huge props to Showdown for starting at square one, assuming new skiers need help with everything (because they do) and investing in a well-made video series to not just cross this idea off the list, but do it right.